Tesla Model X i Sverige! 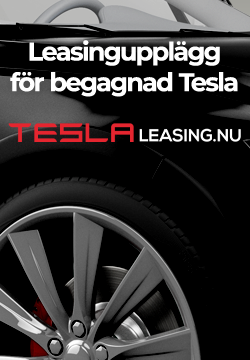 Tesla Club Sweden is an independent enthusiast organization and is not affiliated with Tesla, Inc. or its subsidiaries. TESLA, MODEL S, MODEL X, MODEL 3, POWERWALL and the “TESLA,” “T” and “TESLA and T Flag” designs, and certain other marks, are trademarks or registered trademarks of Tesla, Inc. in the United States and other countries. Tesla Club Sweden | Powered by Mantra & WordPress.